Tuote 102964. 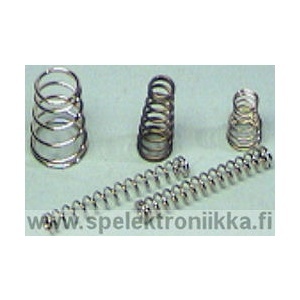 Jousipuuhapussi Spring pack 8 esim. mikrofoneille, talloihin ym. Myydään myös yksittäin. 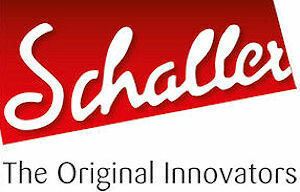 Spring packages to pickups, etc. 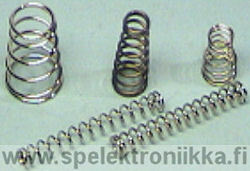 Each package includes 10 springs. Can be bought separately also. Inner dia. 3.3 mm, length 40 mm. KULLATTU JOUSI, GOLDPLATED SPRING.